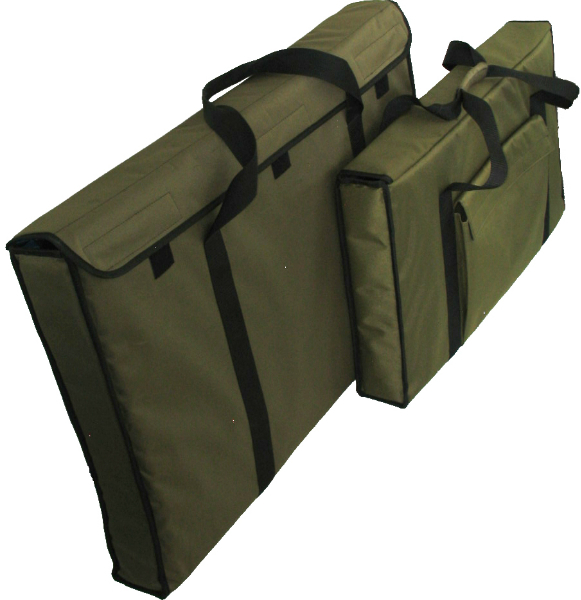 This Multi-use soft travel case has a rugged canvas exterior shell and a smooth 1/2” quilted pad interior. It features one integrated hard—shell side to protect flat screen television screens, delicate framed artwork and art projects. 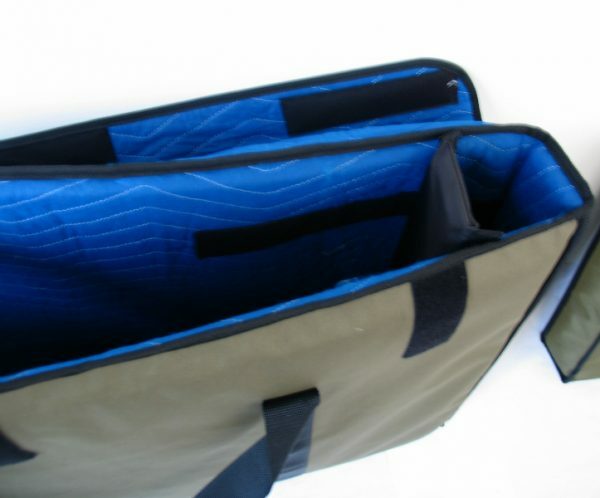 The case has a main compartment with a flap cover, two adjustable padded inserts to adjust for various lengths and an outside canvas pocket for cables, hardware or supplies. SFSC2 & SFC3 include integrated side handles. Based on the design philosophy of “Reduce, Reuse, Recycle” Samson Products will Reduce wastestream input through Recycling and Reuse of materials. These rugged cases utilise recycled cotton for our batting. 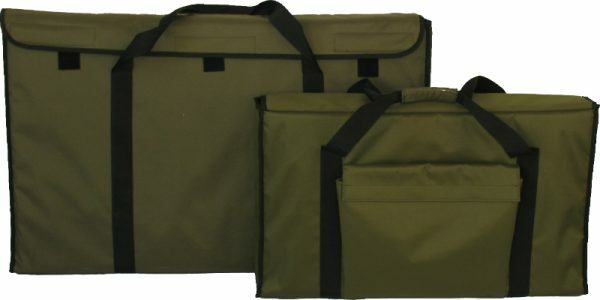 Made of water– resistant olive green fabric with black trim, this portfolio features dual heavy-duty stitched canvas handles and 38 oz. quilted padding. Similar to traditional self-storage, only we bring the unit to you. Whether you want to move it, store it, protect it or relocate it, Wheel Easy has a service to make the job, well, easy.